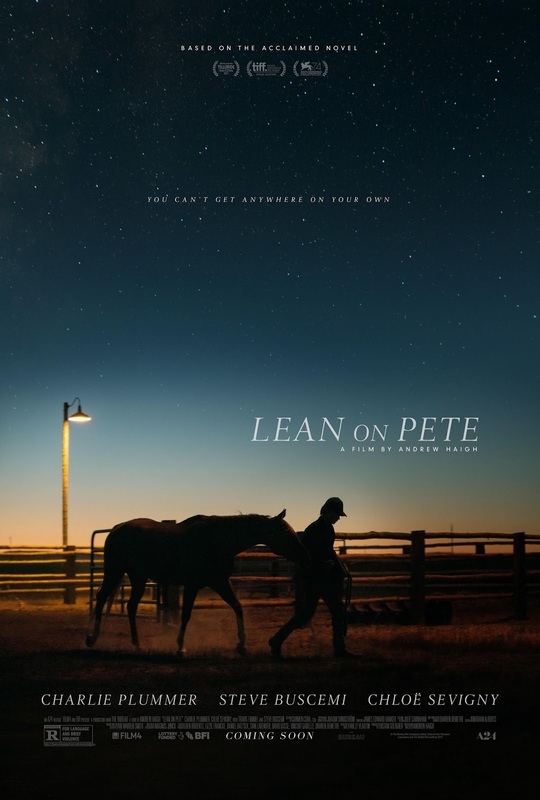 Film-Arcade.net: Official Trailer for the Upcoming Drama "Lean on Pete"
Official Trailer for the Upcoming Drama "Lean on Pete"
A24 recently released the official trailer for their upcoming release of "Lean on Pete". The film stars Charlie Plummer, Chloë Sevigny, Travis Fimmel and Steve Buscemi. "Lean on Pete" hits theaters in limited release on March 30th. 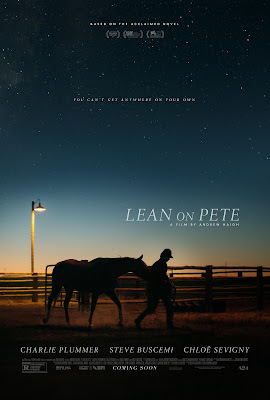 From acclaimed filmmaker Andrew Haigh (Weekend; 45 Years), and based on the beloved novel by Willy Vlautin, comes Lean on Pete—a deeply moving story about love, loneliness, family, and friendship, told through the unique prism of one boy’s connection to a very special racehorse. Featuring an incredible breakout turn by Charlie Plummer (The Dinner; King Jack; Ridley Scott’s forthcoming All The Money in the World) and memorable supporting work by indie stalwarts Buscemi, Sevigny and Steve Zahn, Lean on Pete is a compassionate and heartrending look at the desire for love, family, and acceptance that drives all of us.